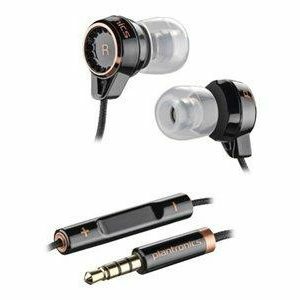 View cart “CALISTO 600 SERIES” has been added to your cart. 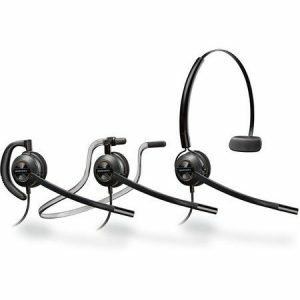 The newest headset in the Voyager family, the Plantronics Voyager Legend delivers unsurpassed audio clarity and all-day comfort. 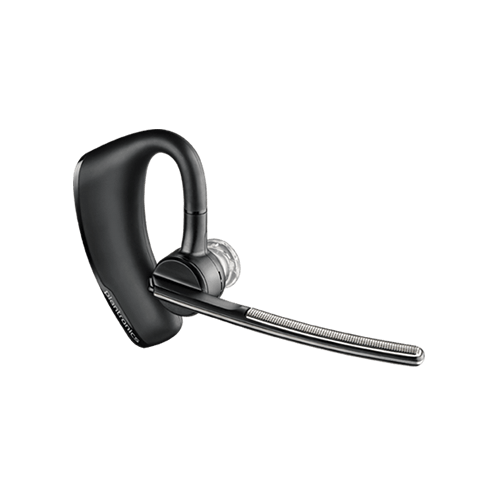 Combining triple-mics that cancel noise and wind, voice commands, and Plantronics exclusive Smart Sensor technology, the Voyager Legend understands how and when you want to talk–it can even announce who’s calling and lets you say “Answer” to take the call. Making and receiving calls is simple with Smart Sensor technology, which intuitively directs calls to your phone or headset and allows you to automatically answer by simply placing the headset on your ear–no buttons to press or applications to open. If you’re already wearing it, the Voyager Legend announces who’s calling and waits for you to say “Answer” or “Ignore” (an ignored call is sent straight to voicemail). Offering a high level of audio quality, the Voyager Legend enables you to roam into any environment with the confidence that every word will be heard clearly. The Voyager Legend’s precision-tuned triple microphones separate your speech from up to 80dB’s of background noise while enhanced Windsmart technology provides three layers of wind protection for clear calls regardless of your environment. 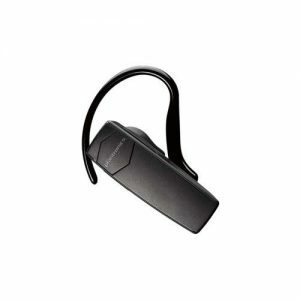 The enhanced Digital Signal Processing (DSP) provides a more natural voice sound, while the wideband audio with noise cancellation capabilities enable clearer conversations over PC telephony. Finally, SoundGuard technology ensures listening comfort and acoustic limiting for protection against audio spikes. 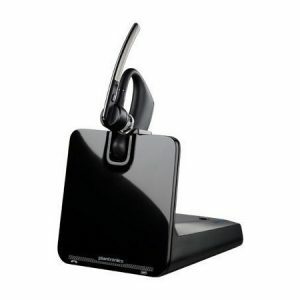 Contact us on plantronics@smoothtel.com or call: +254 20 8000222 for details.